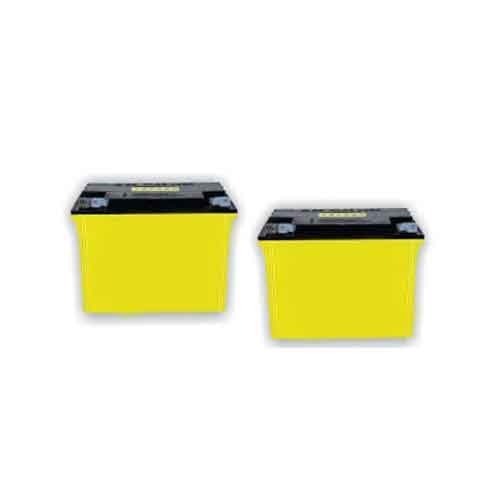 We offer a wide range of batteries in different capacities for various applications. Our comprehensive array consists of E Rickshaw Battery. Incepted in the year 2013 as a Partnership firm at Delhi (India), We “Shree Jee Enterprises” have gained recognition in the field of trading excellent quality range of E Rikshaw, E Rikshaw Charger, E Rikshaw Battery and E Rikshaw Accessories. These products are well-known for their features like easy to drive, less operational noise and long service life. Under the guidance of “Mr. Hanish Kapoor" (Director), we have achieved a respectable position in this industry.